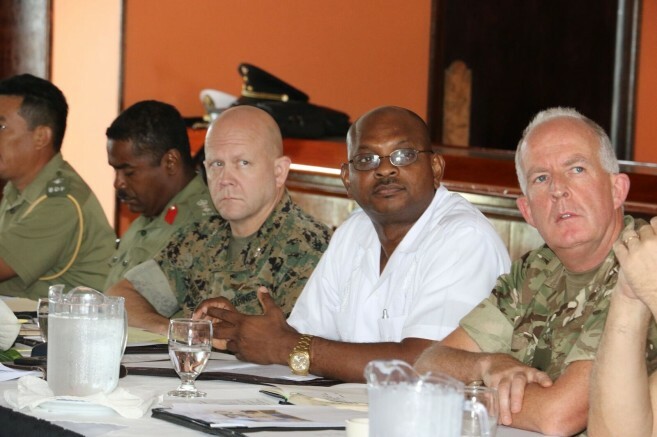 The Ministry of Defence hosted the 3rd Annual Multi National Security Conference on Friday, 6th October 2017 at the Radisson Fort George Hotel in Belize City. 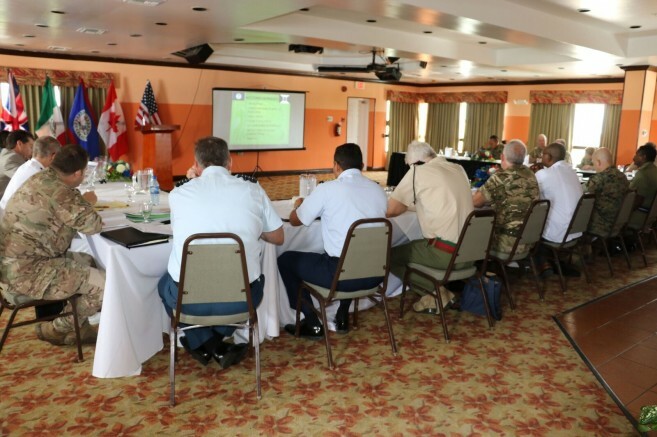 The main objective of the conference was to share Belize’s vision, work and requirements with regards to military assistance with our allies and partners. 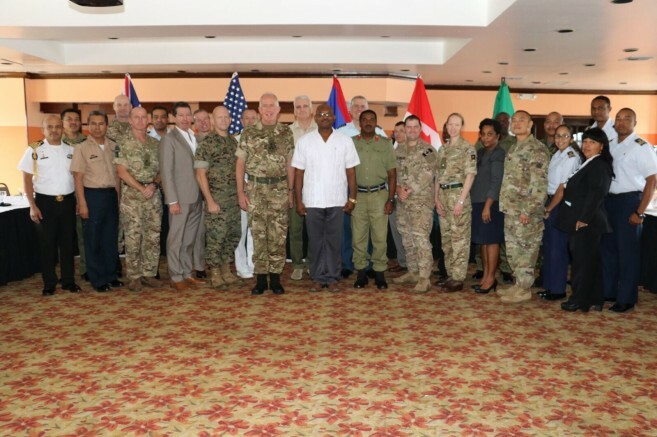 The conference emphasized security cooperation and military capacity building for the Belize Defence Force, Belize Coast Guard, and the Joint Intelligence Operations Centre. The keynote speaker of the conference was the Chief Executive Officer, Lt. Col. Rt’d. Felix Enriquez. 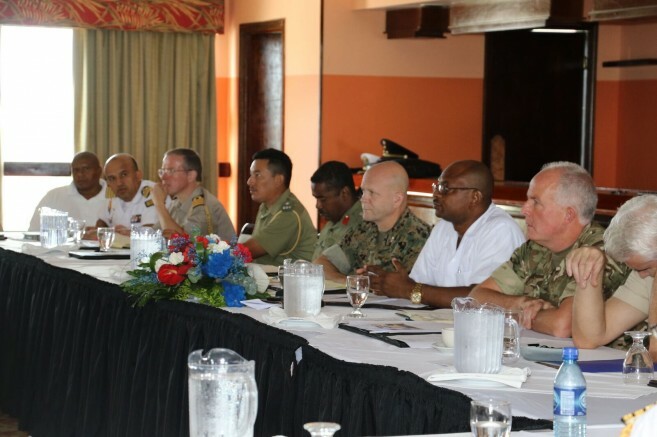 He highlighted that the Ministry of Defence’s vision “requires a broader understanding of national security to encompass the defence of our territorial integrity, fighting criminality locally and transnationally and providing a stable and enabling environment for the prosperity of Belize. As such, defence is a separate and very important aspect of this broader definition so it is highlighted throughout the recent draft of the National Security and Defence Strategy (2017-2020). The whole-system approach we adopt, reflects the interconnected nature of the goals which must be pursued in synergy to create optimal results for national security and defence”.